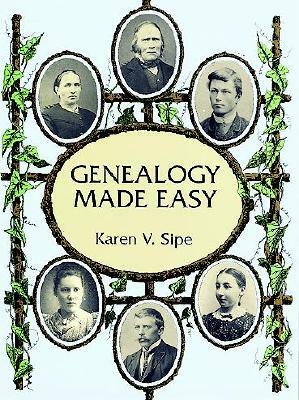 This is a MUST READ for genealogists, history buffs, and anyone that likes a good story. Use this volume as a helpful guide, or sit back, turn down the lights, and enjoy one of the most infamous ghost stories of New England history! Genealogical gleanings and different variations of Dudleytown's fascinating legends have been combined into a volume that reads like a book of ghost stories interwoven with the step-by-step process for researching and solving such mysteries. Strange occurrences, ghosts, curses… Are they real or just legends? Anyone can solve the mysteries of historical legends if they want to-with a little work. Journey with the author as he separates fact from fiction like a true detective, with methods that can be applied to your own family research. History, town records, obituaries, church records, death notices, personal interviews with descendants of Dudleytown and Cornwall residents and other sources were used to find out what really happened in Dudleytown. The author concludes with a look at Dudleytown today: who owns it; what has become of it; and what effects legends and ghost stories have had on the community. A map of Dudleytown, photographs, a facsimile of Mary Cheney Greeley's obituary (1870), three appendices ("Dudleytown Time Line," "William and Robert Dudley," and "Doing Historical Research 101"), a bibliography, and an index to full names and subjects enhance this work.